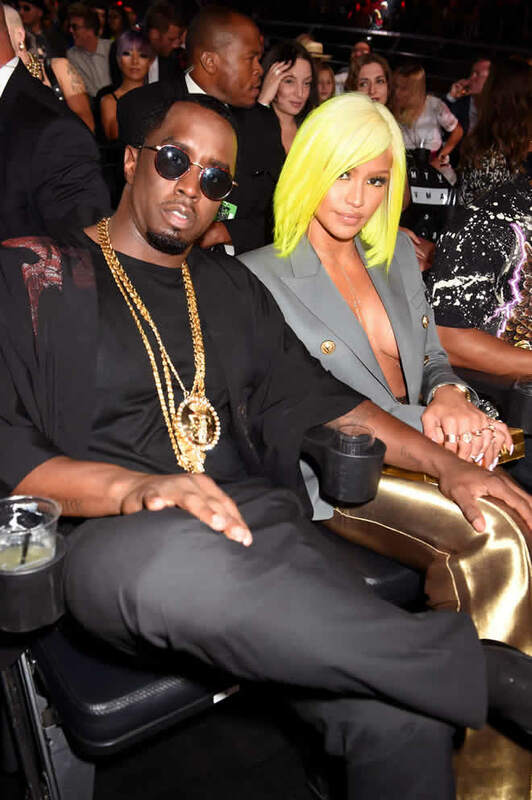 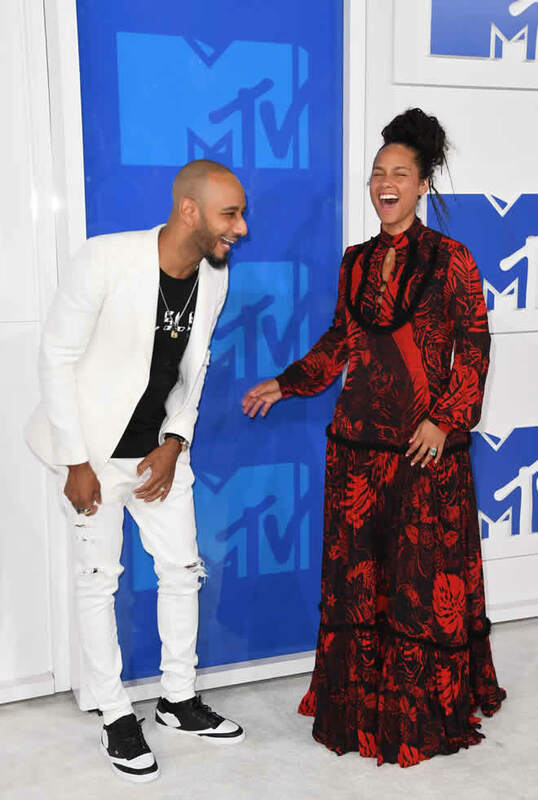 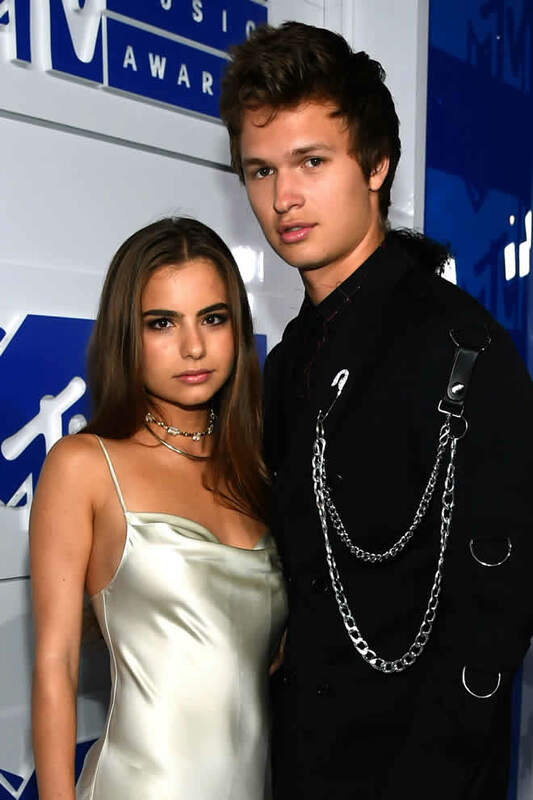 There’s no question that the MTV Video Music Awards is all about the music, but we almost couldn’t peel our eyes away from all of the adorable moments that happened between celebrity couples. 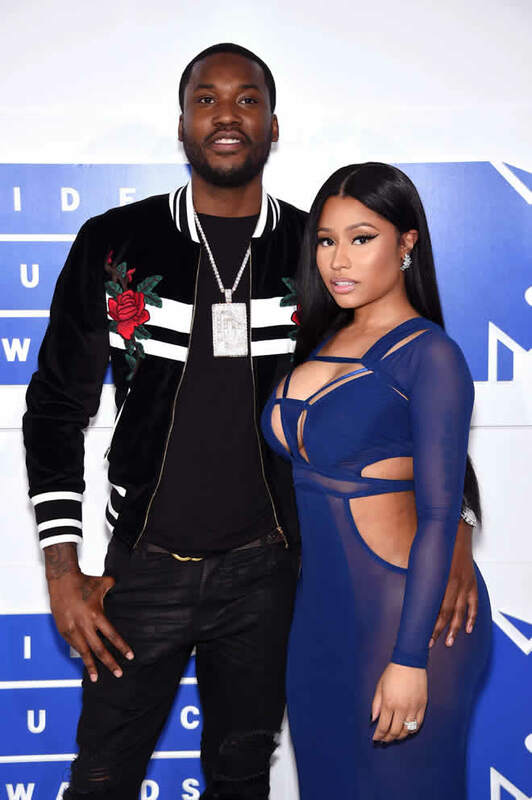 DJ Khaled gave girlfriend Nicole Tuck’s pregnant stomach a big smooch, while Nicki Minaj and Meek Mill could barely keep their hands off each other. 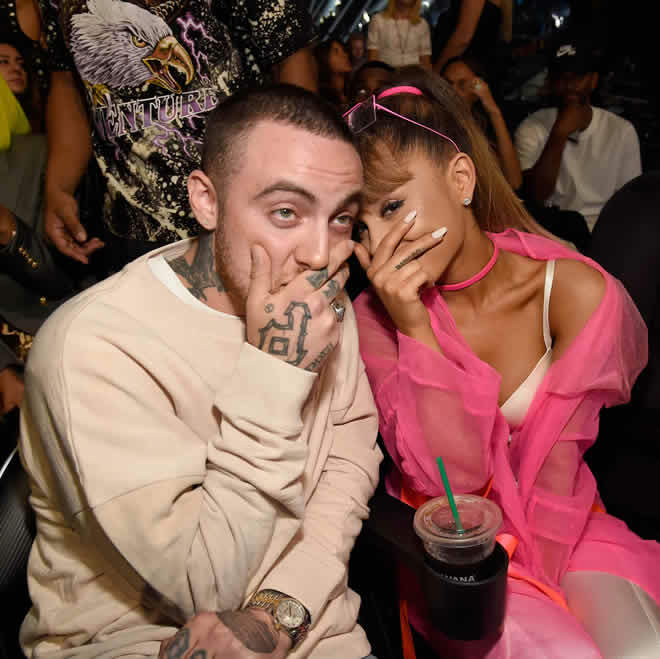 Thanks to the 2016 VMAs, we have plenty more photos to add to the show’s long, sweet history of celebrity romance.